Apostle-prophet Chuck Pierce of Global Spheres in Texas, expresses in an email report today that «revival is in the air». 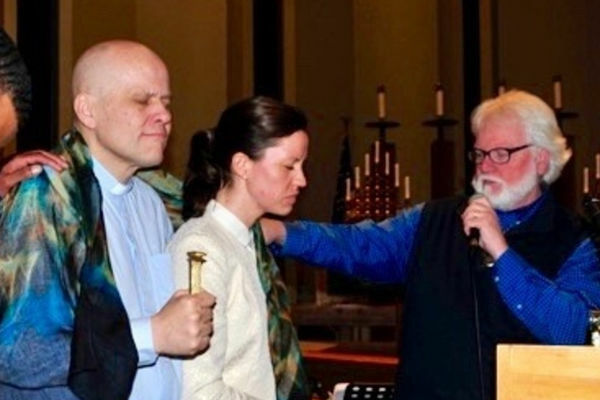 Pastors Aina & Jan-Aage Torp have received the same from the Lord, and that things are shifting during June 2018. I FEEL REVIVAL IN THE AIR! Revival is the improvement in the condition, strength or fortunes of someone or something. Revival occurs when your conscience begins to awaken to the path of freedom that God has for you. All of the sudden your spiritual senses are renewed and quickened to Holy Spirit’s work around you. When your spirit is revived and reawakened to the Lord, you begin to see the enemy’s workings around you. There is revival in the air here at the Global Spheres Center. During revival times, God personally visits His people to do unusual, miraculous things in their life. I CAN RESTORE YOUR FORTUNES! Here are seven issues that I spoke on yesterday from the book of Jeremiah. He understood captivity as well as restoration. I would suggest you read chapters 25-33 in Jeremiah. The Moment Any Captivity Begins, the Lord Has a Plan for Restoration to Kick In! Set Up Road Signs and Retrace Your Steps.